How long do we need to wait for our photos? Help with your wedding day timings. How long do we need for our Wedding Portraits? Ok, so you’re all set with your plans for your big day. You have the ceremony time set. 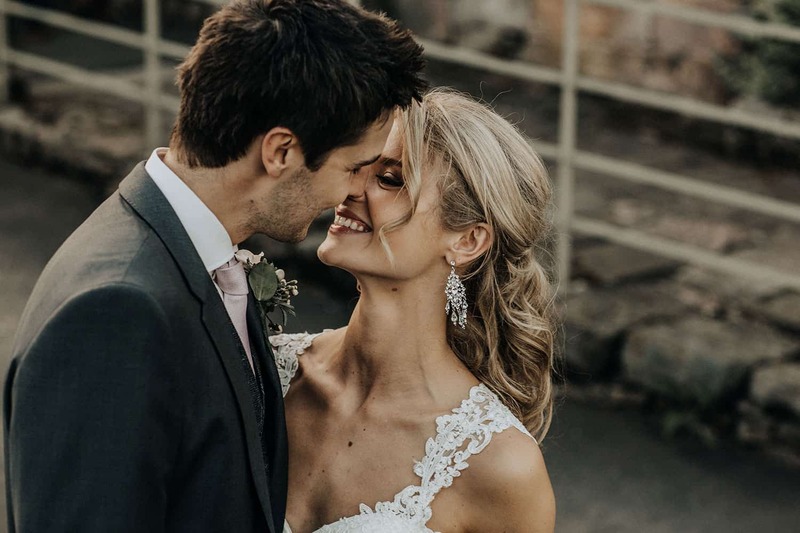 You have lots more to fit in to your day before you take to the dance floor in the evening for your first dance as a married couple. How do you split your day up? Well. relax, I’m here to answer those questions for you. 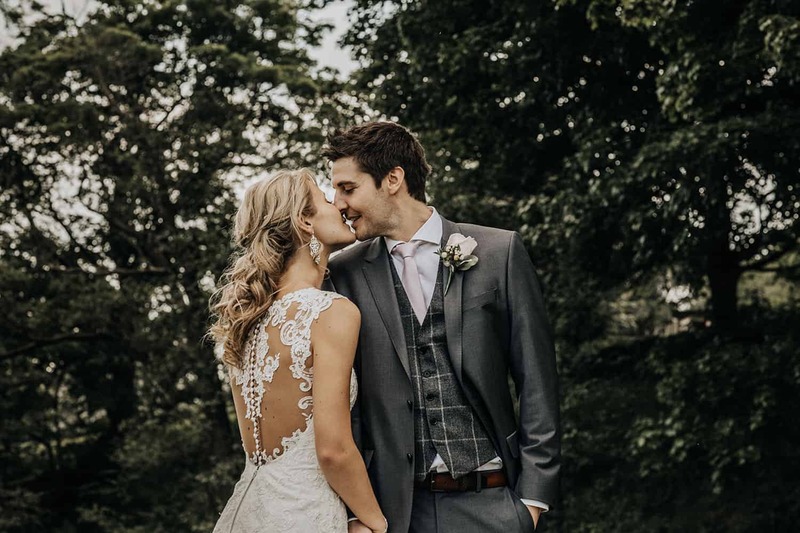 We actually, you can get lots more in depth answers to Wedding Day Timelines here (and lots more help with planning using my Wedding Planning Guide here) so for this blog, I’ll concentrate on what you can expect your Wedding Portraits to involve. Generally, on a wedding day, you will have a one and a half to two hour drinks reception. 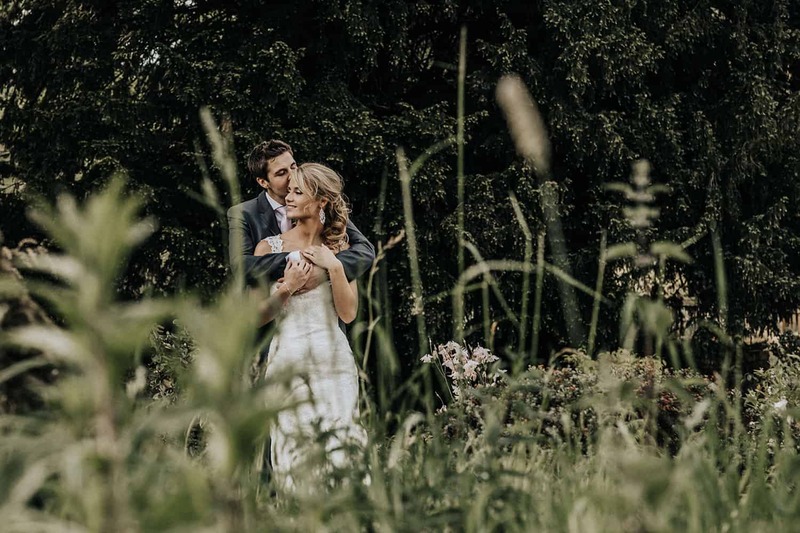 During this time, we will whisk you both away from everything and give you a few minutes to be alone together, to reflect on your ceremony and the fact that you are now legally married! Although, saying that, the time of year will be a factor of when we do your portraits. During the summer months, we will do your portraits after the Wedding Breakfast, as the light is so much better then, compared to the high sun during the day/afternoon. We will spend about 20-30 minutes maximum shooting your portraits. This will give us a chance to have a wander around your gorgeous venue and take in the surroundings. We’ll get lots of lovely natural portraits of you both, when you’re relaxed and just enjoying being with each other. Once we’re done you can return back to your guests and continue enjoy your day. So, in short, we need around 20-30 minutes with you both to ensure that we get some fabulous images for you to enjoy for years to come. If you want to let me know all about your plans, please get in touch today and we can arrange to have a chat and a cuppa.